Signing Smart babies and toddlers tell us what they think! This week, I thought I’d share some snippets and stories about students who used their Signing Smart skills to explain, ask questions, and set their parents straight! Most kids get so many gifts at Christmas that there’s hardly enough time to open them all—let alone appreciate each individual gift and the person who gave it. Many parents also feel at a loss for unique, creative gift ideas when every toy they carefully hand-pick ends up at the bottom of the toy bin by January. 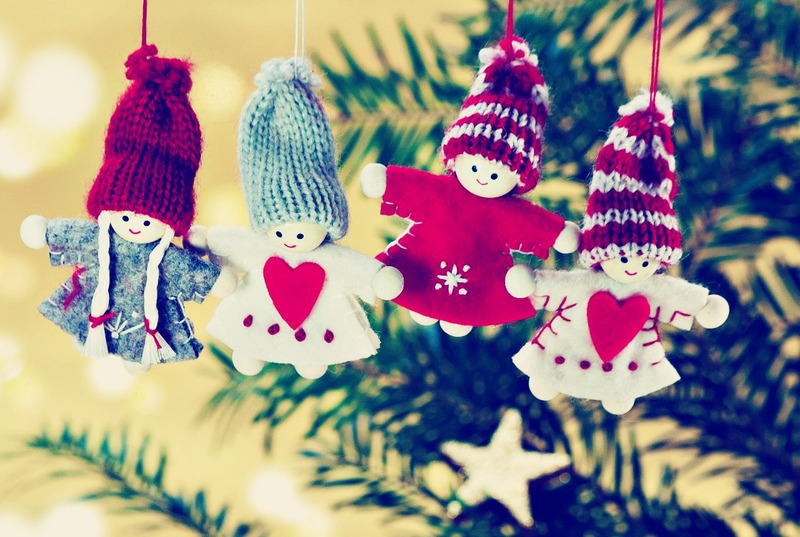 While the flash and novelty of this year’s hottest toy are lures that snag the interest of just about any kid, as parents we know that what our kids really seek are positive, challenging, fun experiences, and many parents are choosing to cut back on toys under the tree in order to give their kids something more lasting. Signing Smart classes make the perfect experience gift to give your kids (and yourself!) this holiday season. Here’s why. I’ve been teaching Signing Smart for 12 years and, as you can imagine, I’ve fielded a LOT of questions from parents—and rightly so! I am so happy that the babies in my classes have inquisitive, caring parents who want as much information as possible about their child’s development. Here are seven of the most common questions I’m asked about Signing Smart. 1. 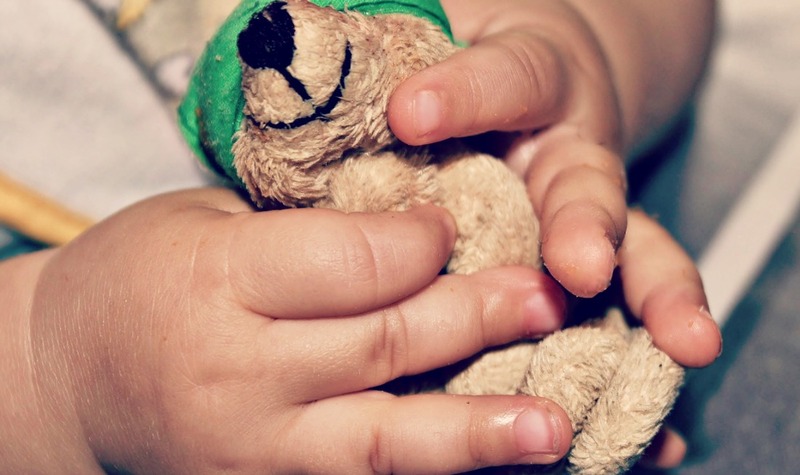 Why should I sign with my hearing infant or toddler? Signing with hearing infants and toddlers enables them to communicate non-verbally long before they are able to communicate with words. Additionally, signing offers innumerable tools and opportunities for interaction, bonding, clarification, long-term learning, concept development, and vocabulary enhancement. Your child’s ability to communicate with you before he or she can use words will save everyone tears, too. 2. Will signing slow down my child’s spoken language development? Anyone who knows me well will tell you that I did a LOT of signing with my daughter during her first year of life. My in-laws had taught their kids sign language as babies and I was excited about the possibility of my daughter “talking” to me, too—wouldn’t it make life easier? Three Signing Smart classes and one more kid later, I can can tell you that signing with kids not only makes life easier, but richer and more fun, too. Here are five reasons I’m taking Signing Smart with Rina for the 3rd time. 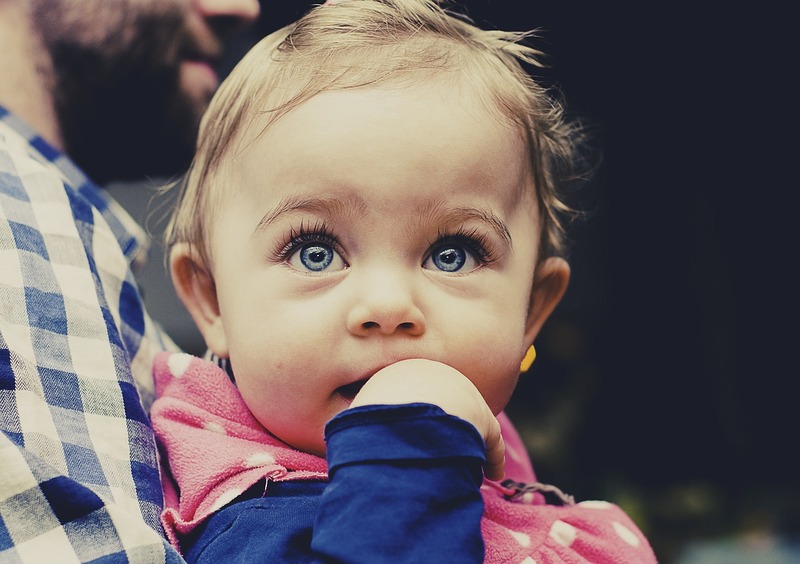 If you’re a parent, chances are you’ve uttered the words (or heard another parent exclaim), “I wish my baby could talk!” Actually, your baby can talk! More and more parents are discovering the joys of using sign language to communicate with their children at a surprisingly young age. 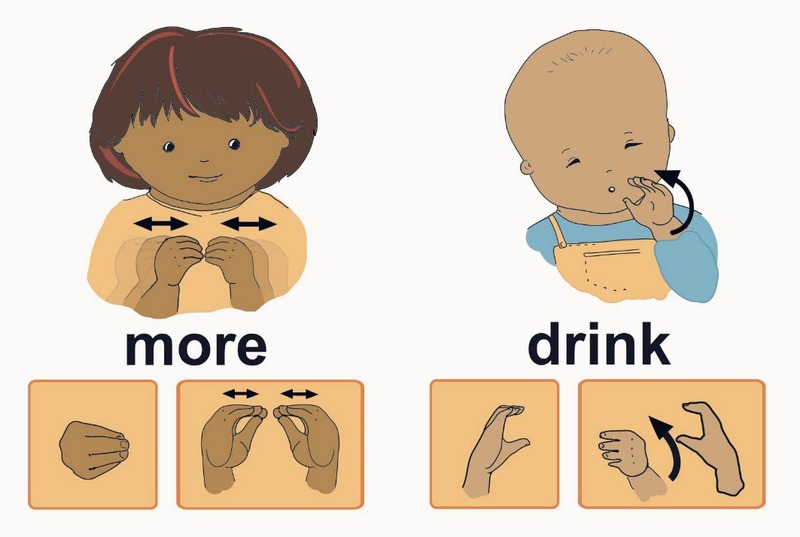 While babies and toddlers don’t develop the fine motor skills required for speech until 12-18 months of age, they have enough control over the gross motor skills needed to move their hands and arms (and create signs) by just 6-7 months. The ability to communicate reciprocally with your baby at such a young age—even if your baby isn’t signing in sentences—is mutually beneficial in so many ways. Here are 3 benefits of signing with your baby.